Recent economic policies, especially the focus on austerity, have not stimulated the investment in infrastructure and skills needed to increase productivity and real wages. Labour has identified the need to change course and has proposed an approach involving a new National Investment Bank and the clearer differentiation between investment spending and current expenditure. 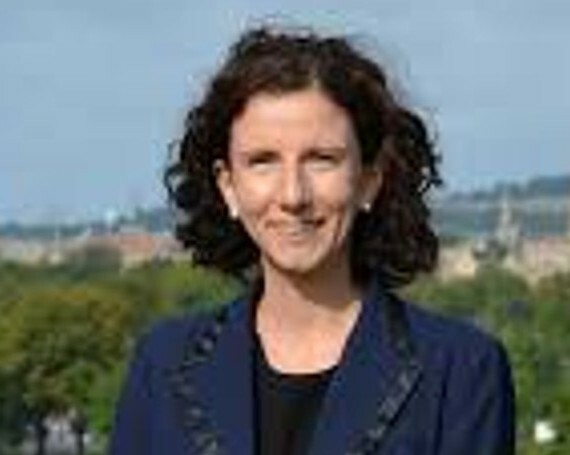 Anneliese Dodds is an ex-MEP who now represents a constituency where the BMW Mini is manufactured. Come and hear her discuss how Labour’s approach will address key financing and investment issues while navigating a future overhung with Brexit uncertainty.